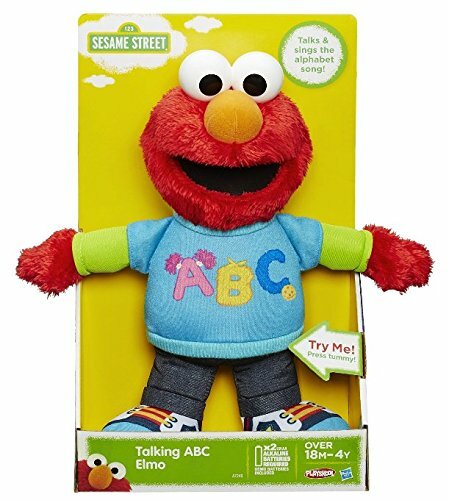 By Hasbro Talking ABC Elmo plush loves to explore the alphabet with your preschooler! 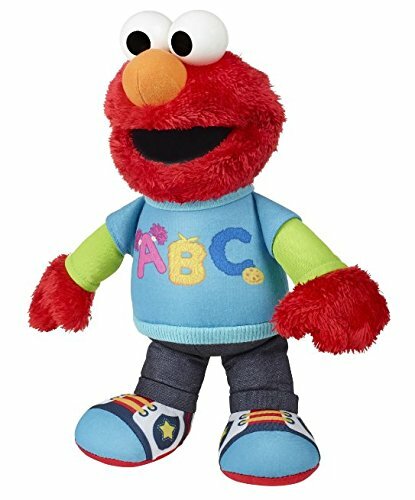 Along with being a huggable companion, this soft Elmo sings the alphabet song and also says 14 fun phrases. This Sesame Street toy encourages children to cuddle and sing with Elmo while introducing them to the ABCs.